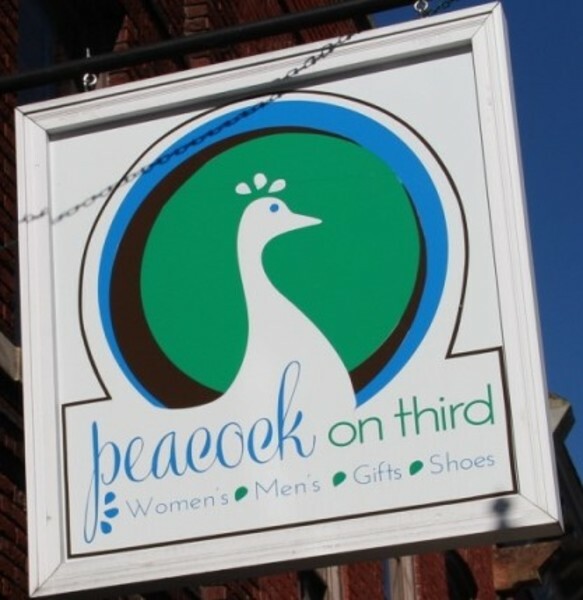 Women's and Men's clothing, accessories, shoes, and more. Fabulous and Chic at affordable prices! Come see our Design Consultant, and let us help you look your very best! Open Mon.-Sat., 10 a.m.-5:30 p.m. Closed Sunday.